Riemann P20 Once-a-Day Sunfilter is a well tried and tested product to protect from sunburn while allowing a gentle, slow golden tan. Riemann P20 Once a Day Sunfilter is perfect for people who like swimming in the Sunshine, P20 Once a Day Sunfilter is simply not like any other product. 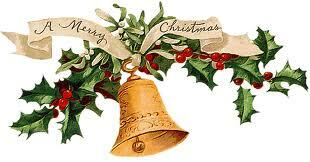 It is a unique product as it needs to be applied only once a day - so you can simply get on with enjoying yourself. Active 15 minutes after application. It is a unique product as it needs to be applied only once a day - Active 15 minutes after application. 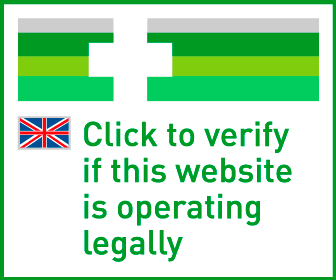 There's no need to re-apply the product - so you can simply get on with enjoying yourself. (Easy-to-follow instructions are provided with each bottle). Riemann P20 Once-a-Day Sunfilter provides high sun protection - factor 20 - and is still 90% effective after swimming. P20 is remarkably good value - Once a day application means a little goes a long way and therefore it is more economical than other sun preparations which need to be re-applied regularly during the day. 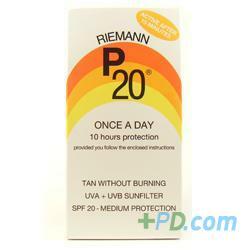 Delivery cost of "Riemann P20 Once-a-day Sunfilter Spf20 - 200ml"